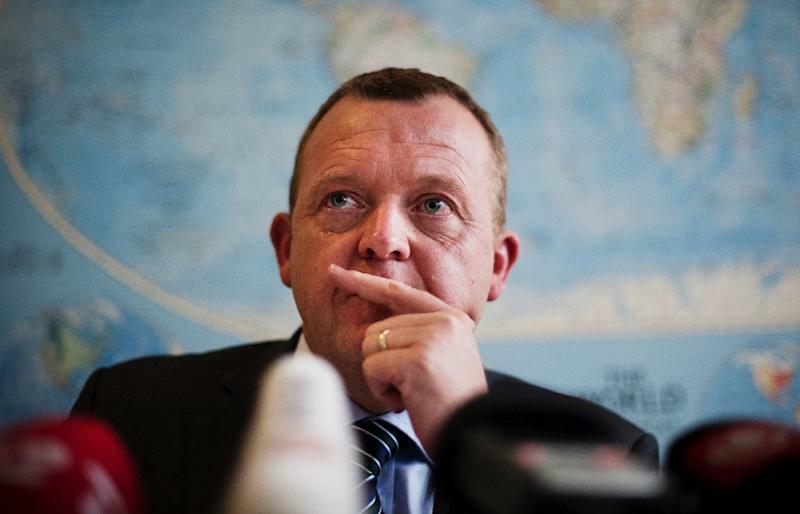 Copenhagen (AFP) - Lars Lokke Rasmussen of the centre-right Venstre party said Sunday he would form a minority government after a vote that brought the Danish right to power. Denmark's Queen Margrethe II asked the prime minister-elect to "explore the possibility of forming a (majority) government with several parties," Rasmussen told public broadcaster DR.
"I honestly tried to fulfil that task, but I realised it was not possible" after meetings with several party leaders, he said. Rasmussen added that he would hold a second meeting with the monarch on Monday to obtain an official mandate to form a minority government. During the election campaign, other smaller right-wing parties had already announced they would not necessarily join a coalition government with Venstre. Rasmussen's announcement came amid speculation following Thursday's vote over whether the centre-right would form a coalition government with the anti-immigration Danish People's Party (DPP). While the DPP actually won more votes than Venstre, making it the second-biggest party in parliament after the Social Democrats, it has repeatedly said it would not join a coalition unless it could be sure to play an influential role. The two most likely scenarios now, according to Danish daily Berlingske, are that either Venstre will form a government alone, or it will ask the DPP join in. In exchange for joining a coalition, DPP has demanded greater restrictions on immigration and raising public spending -- which Venstre wants to bring down.